The Speech, Language and Music group are leaders in research related to speech and language processing. 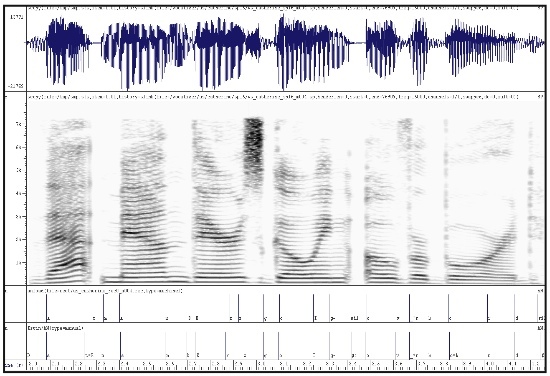 This has led to developments in areas such as speech recognition in noise, language processing and modelling, speech synthesis and applications of research including call routing software and optimising speech transmitted by Voice over Internet Protocol (VOIP). Recently this work has developed into the classification of sounds, such as identification of music as belonging to different genres. The group are also working on distributed speech recognition, helping to define the standards for this technology and assessing how much information is lost during transmission. Automatic speech recognition is becoming standard technology in many call centres for automatic routing of calls and triaging customer queries. Sys consulting can help businesses develop and optimise their use of such automated speech recognition systems. Accurate speech recognition by people can also be vital in industries where there can be no confusion in understanding what is being said. SYS Consulting can help companies predict which words are likely to be confused so that they can be avoided when new systems are being developed. As new ways of communicating by speech and sound become more widespread SYS Consulting can help businesses make better use of this technology and optimise its use. See the panel to the left for links to Case Studies describing applications of SYS Consulting Sound and Voice Analysis expertise to resolution of Confusion in Call-signs for safer aircraft control.